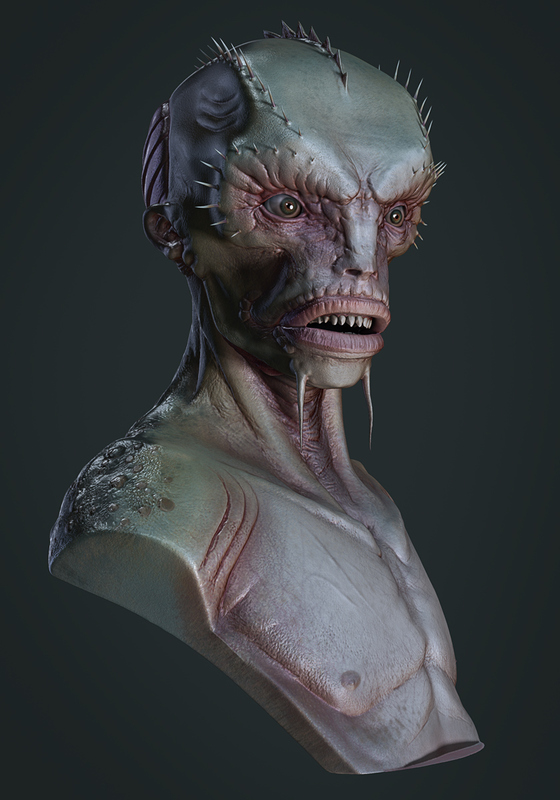 I created this creature during the Concept Sculpting CGWorkshop with Bryan Wynia. 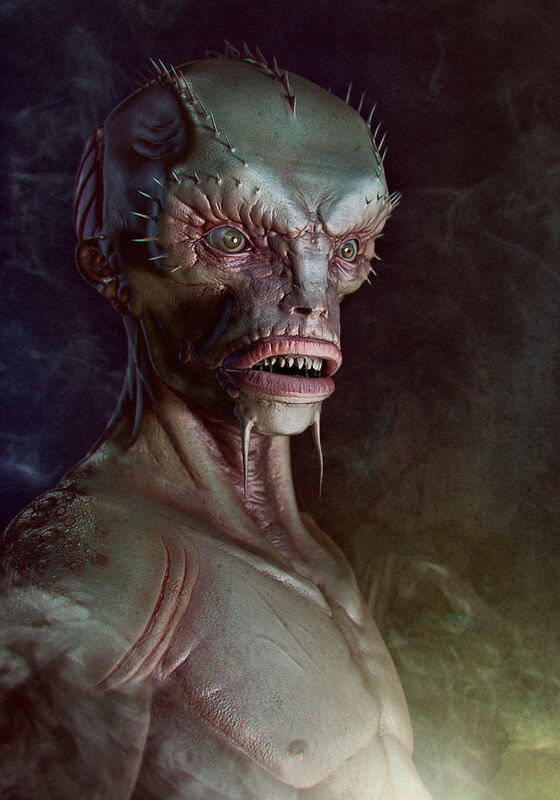 It is based on The Shadow over Innsmouth from H.P Lovecraft. He describes the Deep Ones as a race of fish-frog-like, ocean-dwelling creatures with an affinity for mating with humans which occurs regularly along the coast.